2: Ace Ventura & Loud - Our Moment (Captain Hook remix). 3: Liquid Soul - Sweet Things (Morten Granau remix). 4: Liquid Soul - Revolution (Future Frequency remix). 5: E-Clip - Salvia Divinorum. 7: Sideform & Suduaya - Codes of Life. 8: System E - A New World. 9: Hippietech - In Harmonic. 10: System E - Sign of the Times. 11: Imapct - Spiritual Dimension. 12: Jakaan - Electronic Music. This entry was published on January 24, 2019 / evm. 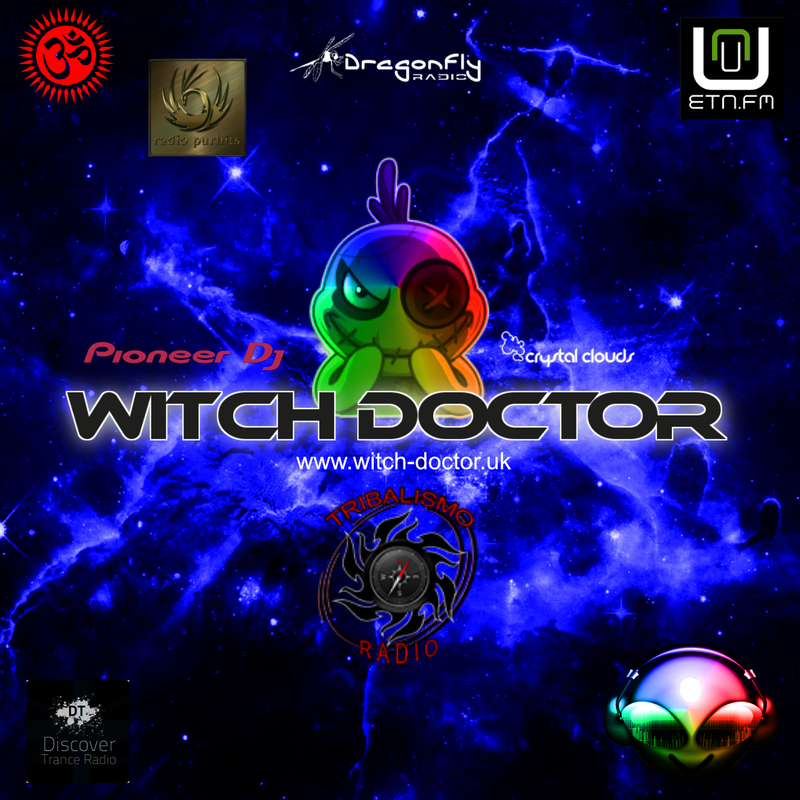 Posted in Mixes and tagged Live @ Tribalismo, The Witch Doctor. Bookmark the permalink.